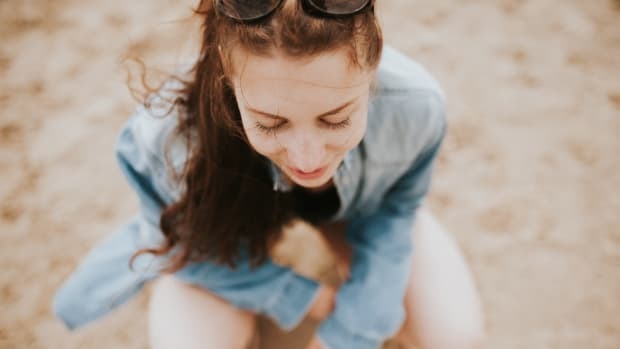 Most people have experienced hyperpigmentation, or discoloration of the skin, either in the aftermath of acne or simply as a result of exposure to the sun. While some hyperpigmentation does naturally fade, stubborn spots and marks require a little extra attention. Luckily, there are multiple safe, natural and effective methods for correcting and improving spotty, splotchy skin. We recently spoke with two skincare experts: New York dermatologist Dr. Kauvar and Karla Keene, esthetician and founder of ClarityRX to get their take and advice on how to treat hyperpigmentation. OA: How can hyperpigmentation be treated without any toxic-chemical products? 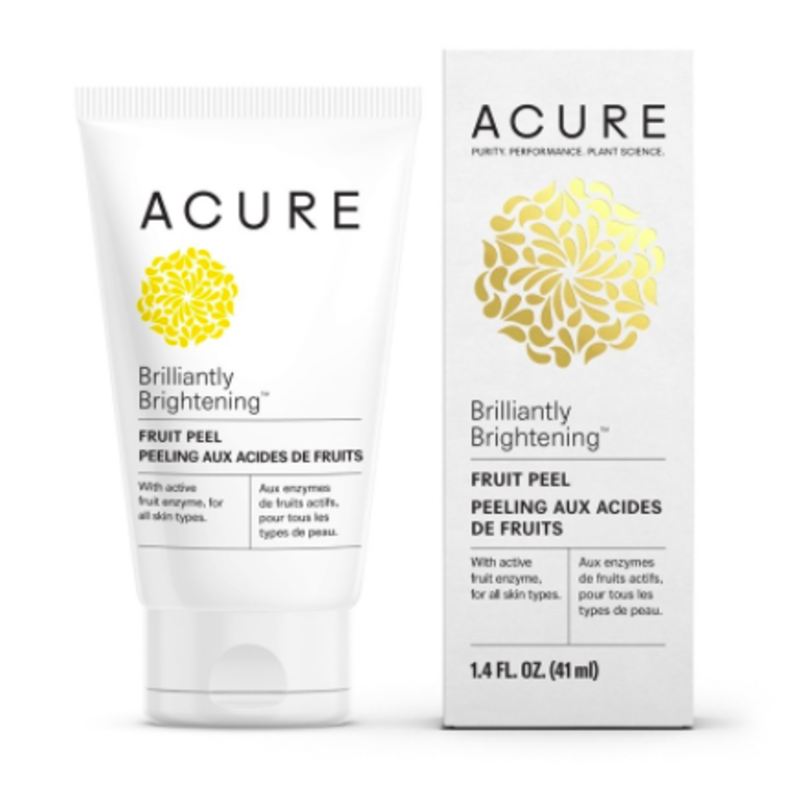 Dr. Kauvar:There are a wide variety of “natural molecules” that reduce pigmentation – azelaic acid, soy, vitamin C, licorice extracts, niacinamide, mulberry, arbutin, ellagic acid, lignin peroxidase, soy, turmeric, and green tea extract. OA: What ingredients should we look for when choosing a product that addresses hyper-pigmentation and reduces acne marks? Dr. Kauvar: Many of these molecules act directly on the enzyme that causes pigment production, while others (vitamin C, turmeric, and green tea) are anti-oxidants. Using a combination of molecules that act by different mechanisms makes good sense. OA: What preventative measures can one take regarding hyperpigmentation? Dr. Kauvar: Protection from UV rays (broad-spectrum sunscreen and sun protective clothing) is the most important part of a treatment plan for hyperpigmentation. One can undo months of careful treatment with 5 minutes of direct sun exposure on a sunny day. OA: Are laser treatments considered a safe and effective way to treat hyperpigmentation? 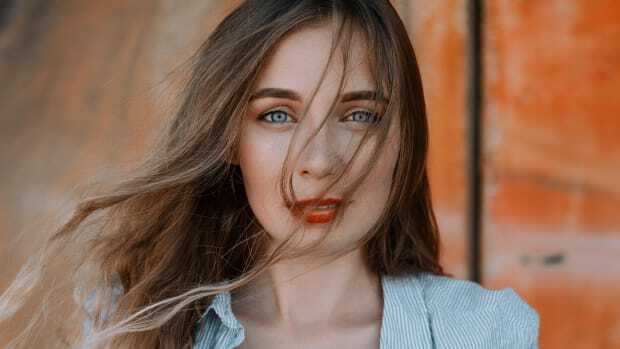 Dr. Kauvar:Many laser treatments can actually worsen hyperpigmentation, so it is important to see a dermatologist experienced in the use of lasers for this problem. 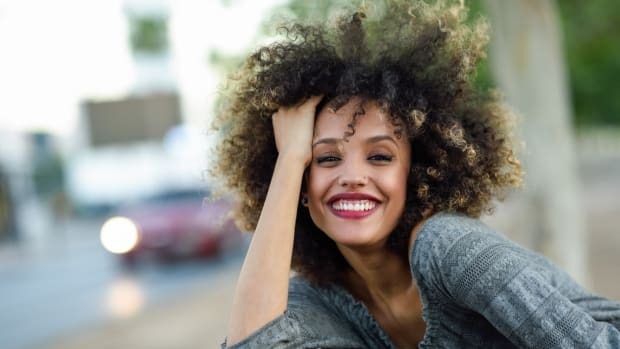 The best results for hyperpigmentation are seen with very low energy, pigment-targeting lasers that don’t cause skin heating (Q-switched and picosecond Nd:YAG lasers). “It takes time. It takes patience.And it takes the right ingredients.There are many products/ingredients that are currently on the market that over-promise and clearly under-deliver. There are two primary things to consider when choosing products for this unwanted condition: safety and efficacy. What ingredients are considered safe? 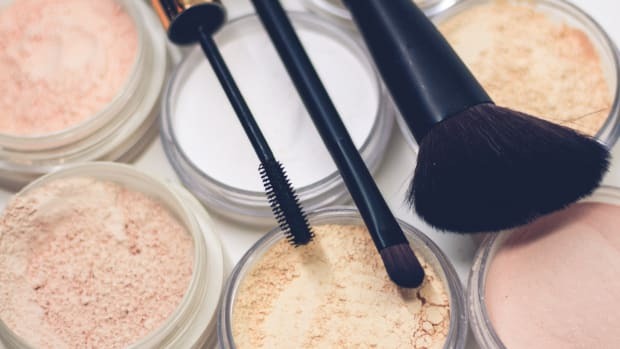 There is much speculation about the unhealthy side effects for some of the active over-the-counter ingredients such as Hydroquinone, a harsh chemical that suppresses the skin’s ability to produce melanin/color." "I have always believed in the power of plant-based ingredients that are safe yet effective in proper dosages to the skin"
"I have always believed in the power of plant-based ingredients that are safe yet effective in proper dosages to the skin. 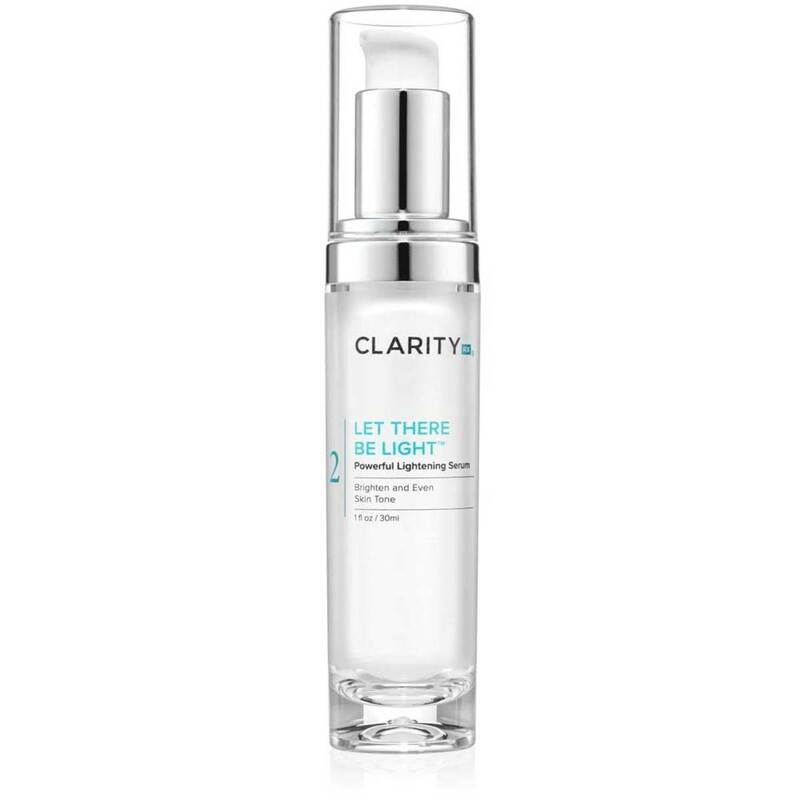 My ingredient of choice for hyperpigmentation is Alpha Arbutin, a brightening miracle-worker derived from bearberries (found in ClarityRx Let There Be Light). Alpha Arbutin inhibits the enzymes that stimulate pigment-producing cells in the skin.It is one of the most stable and effective brightening ingredients available for promoting lighter, more even tone for all skin types and is a remarkable facilitator in the quest for brighter skin." 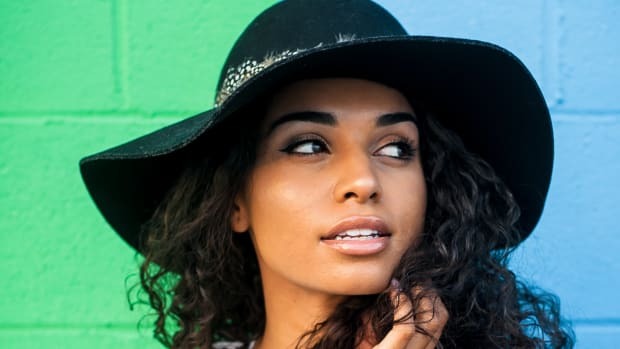 As you can see, expensive and risky laser treatments are not the only option when it comes to addressing hyperpigmentation. There are many nourishing, natural options for both treatment and prevention. Below are some of our best product picks! This powerful serum, as stated in it&apos;s name, contains Alpha Arbutin a key natural ingredient that works to effectively combat discolorations without any harsh ingredients. Even-skin tone recipe in a bottle! An all-natural retinol alternative mask that doubles as a moisturizer. It works by shedding off unwanted conditions including dark spots while you sleep! It&apos;s star ingredient: Blue Green Algae Extract. Dark spots and dull lifeless skin be gone! 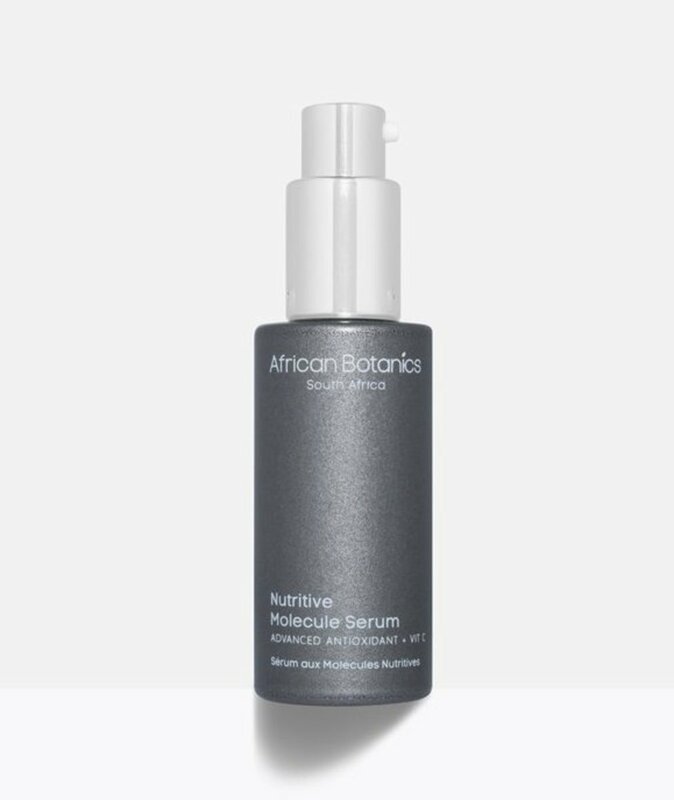 This serum contains a blend of six natural actives including Alpha Arbutin and Azeleic Acid to treat hyperpigmentation, unclog pores and boost collagen production. A super serum that is extremely rejuvenating.It infuses skin with Vitamin C, Ferulic Acid and Tannic Acid between many more antioxidants and advanced biotechnology to protect your skin and help heal any hyper-pigmentation concerns.It contains THD Ascorbate, the most stable and non-acidic form of Vitamin C. This type of Vitamin C is able to penetrate into the skin, therefore, reducing redness and inflammation. 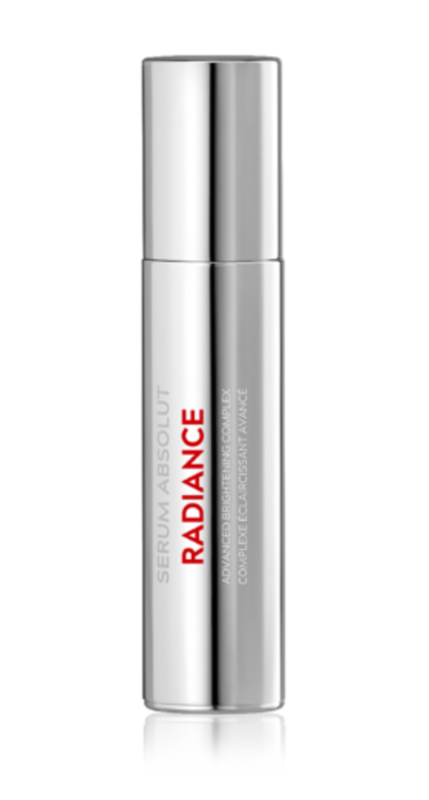 This serum stimulates micro-circulation to provide flawless skin non-toxically. Not only does this serum diminish current hyper-pigmentation it also prevents new hyperpigmentation from forming. The results? Beautiful, even-toned skin. A five-minute solution to brighten dull skin with a mix of active enzymes. Use 1-2 times per week for a glowing complexion.